New Caledonia is a fascinating group of islands at the very edge of the world – it lies on the precipice of an endless blue abyss known as the Pacific Ocean. It is a magical place filled with wonder, a vibrant mixture of French and native cultures and some of the most jaw-dropping natural landscapes you could ever see. 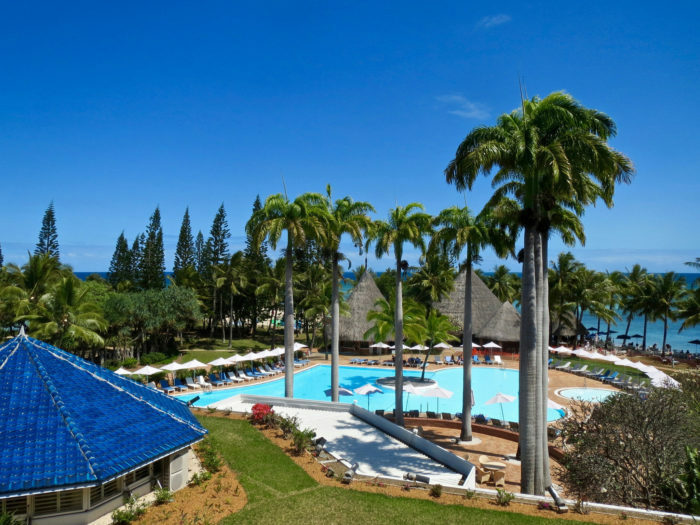 Therefore, New Caledonia is a perfect location for a romantic holiday, and these are the five things you should not miss. The Heart of Voh is a particularly awe-inspiring sight and a perfect place to kick-off our list of romantic pleasures of New Caledonia. Named after the nearby town of Voh, this landmark is a part of the mangrove swamp and a completely naturally-occurring sight, which makes it even more fascinating. 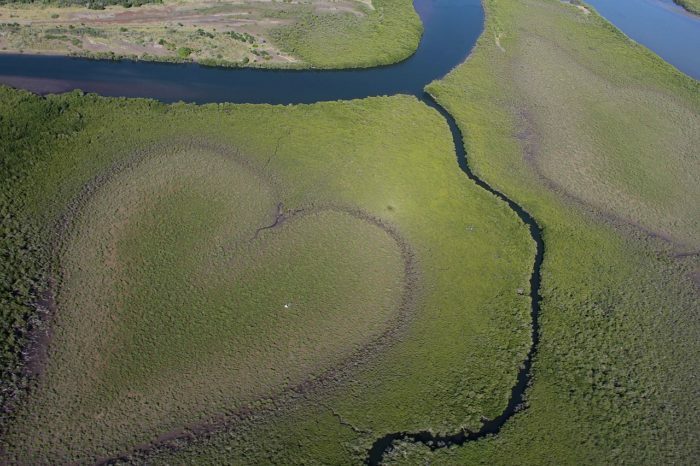 Board a private jet with your significant other and glide off into the tropical paradise with a staggering view of this heart-shaped patch of the swamp. It is bound to send the love-struck shivers down both of your spines. The crystal clear waters of the azure ocean are as pleasant as they are fascinating. The ocean around New Caledonia is filled with fascinating endemic marine wildlife. Find the right guides and dive with your spouse into the waters brimming with a vibrant sea life and enjoy the intimate proximity of some of the most elegant creatures on the planet like the humpback whales. They tend to mate in the New Caledonia’s southern lagoon between July and September, so choose this time window to visit the islands and use this opportunity for a really fascinating and romantic activity. Additionally, Yejele Beach is a popular location for snorkeling if you are up for some lightweight water activities. On the south end of Grande-Terre Island lies the capital city of New Caledonia – Noumea. It is a relatively small city that meshes French culture and native charms and its streets are a vibrant procession of delights. You can book a suite at Le Méridien Noumea Resort and Spa and treat it as a hedonist hub for all the activities in the city – from exquisite dinners in delightful restaurants to sun-struck sidewalk strolls and rides on a popular Tchou Tchou Train. Is there a more romantic sight than two lovers horse riding along the beach as the sunset bathes them in a gentle light? 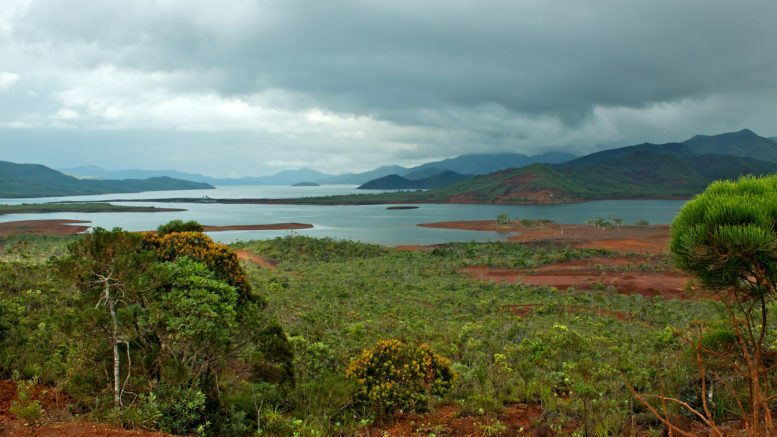 New Caledonia can offer you the opportunity to fulfill this coveted fantasy with your loved one. 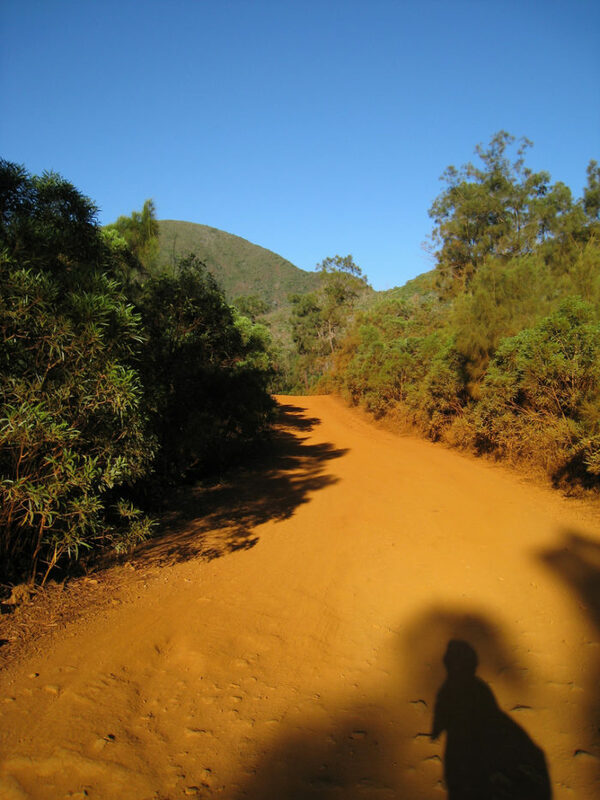 You can go on a guided tour through the villages of the biggest island – from Noumea to La Foa, Koné, Dumbea, Bourail, and finally Thio. Surrounded by tranquil nature, you can really tap into something primordial with your significant other. Horseback riding on a tropical island is guaranteed to turn your honeymoon nights into exhausting displays of passionate love. If you were thinking about going for an exotic lunch or dinner with your spouse, Duck Island is a perfect backdrop that will top any romantic dinner locations. You can take a relatively brief water taxi ride to this mini-paradise. The small island, with its compact and adorable appearance, truly looks like something out of a fantasy. You can spend an entire day on Duck Island, enjoying snorkeling, sunbathing, kite surfing and beach volleyball. There are several restaurants on the island with sinfully delicious dishes. So why not turn the little lunch-excursion into a day filled with activities and top it off with a dinner? 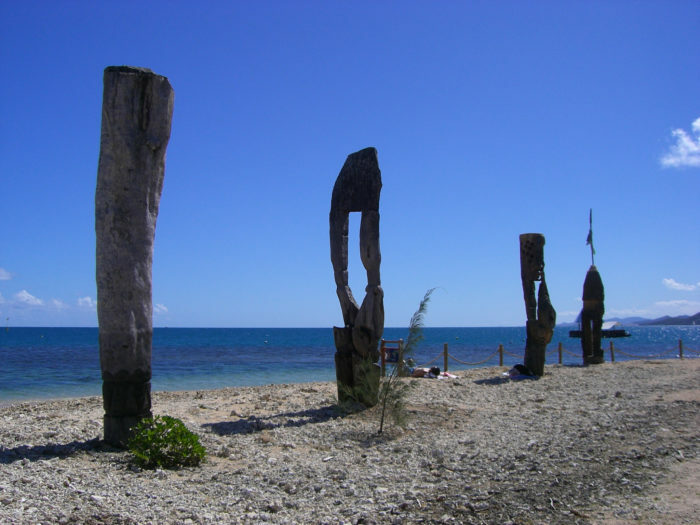 New Caledonia is a tropical paradise that hides a lot of exciting activities for the newlyweds. It is a warm and accessible place filled with pleasant residents. It is by far one of the best places for a honeymoon and a fitting place to celebrate the beginning of your lifelong journey with the significant other by your side. 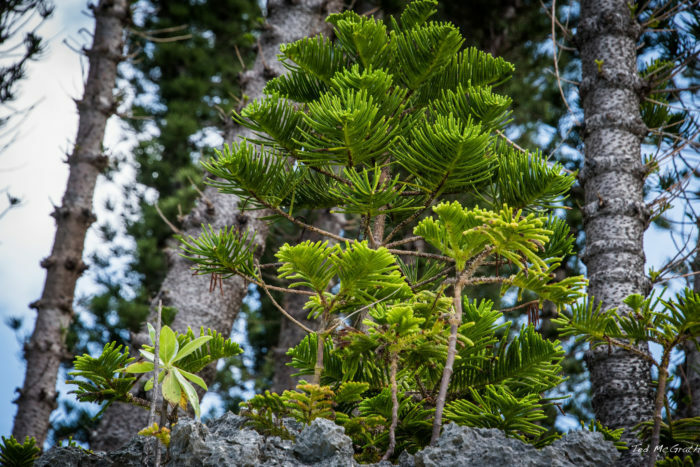 Be the first to comment on "5 Best Things To Do In New Caledonia In A Romantic Holiday"